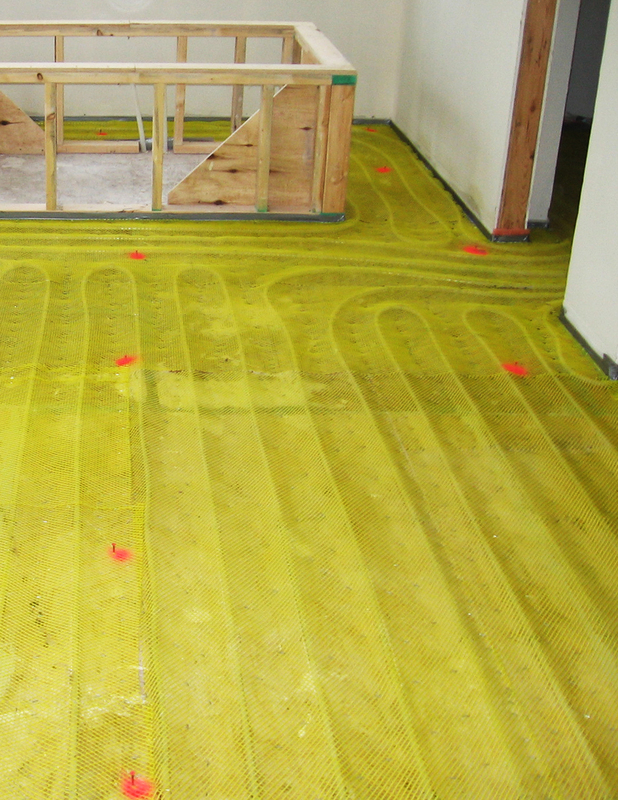 With energy prices continually on the rise, in-floor heat encapsulation is gaining traction with home and business owners in colder parts of the country, like the Midwest. Whether hydronic tube heating or electric floor heating, RCU has the expertise and ability to give you the most bang for your buck. 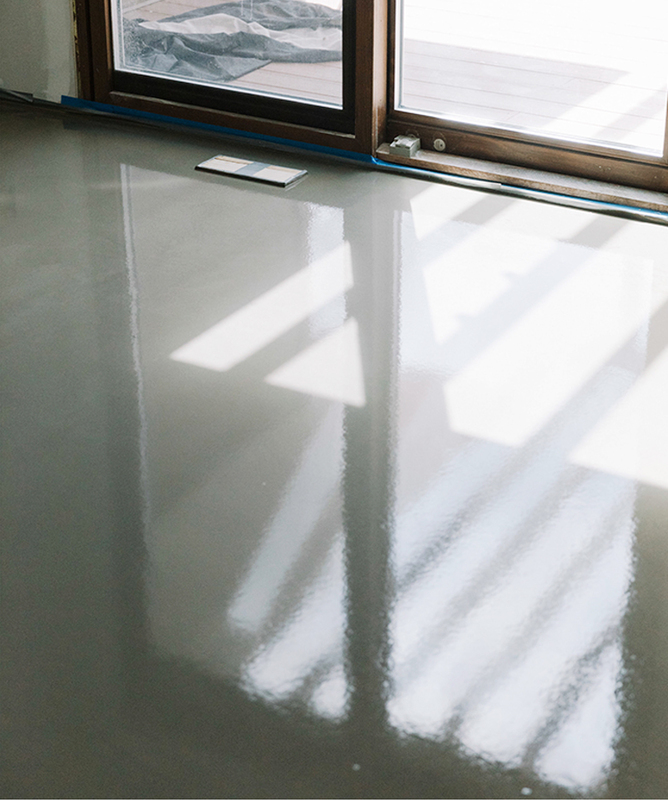 In-floor heat encapsulation is a popular trend and something we see a great deal of here in the Midwest for both commercial and residential floors. Our in-floor heating provides an overall better distribution of heat, enabling you to use less energy to feel comfortable on those cold winter days. In-floor heat can help curb energy costs by heating specific rooms or additions in both residential and commercial sites. These systems provide even, consistent heat and enable a more efficient use of your client’s energy resources. 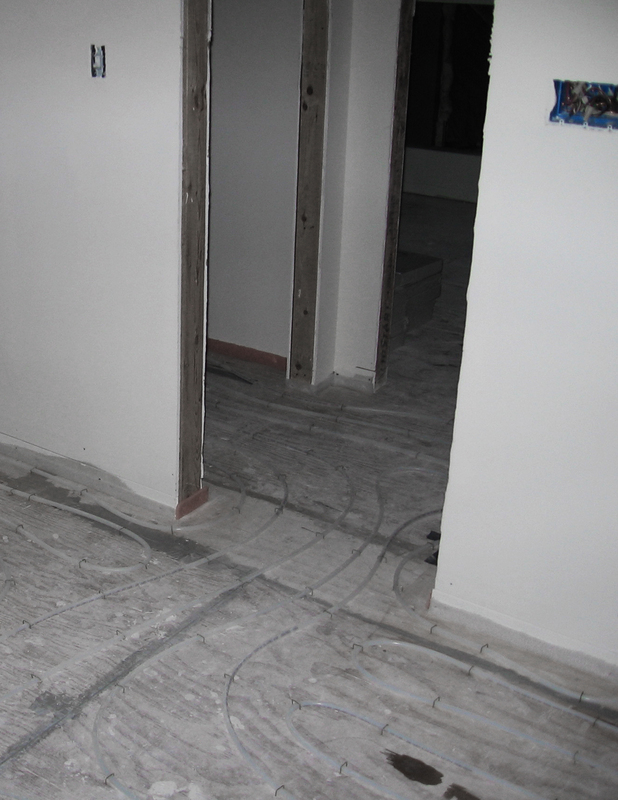 River City Underlayment is equipped to handle all your in-floor heating needs. We can do single rooms or entire buildings, too – whatever fits best with your needs and budget.